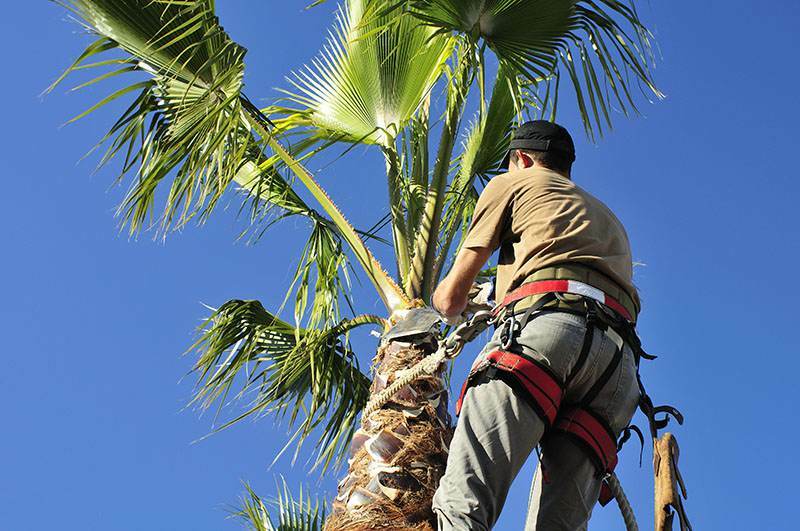 Mexican fan palm tree is one of the best types of palm trees in Las Vegas. They have fat growing rate and weather tolerant. They are able to grow even in the tough environment by taking some salt from the soil. These species are the best in California conditions. Nowadays the trees available in the market are hybrid of the original tree. Usually the hybrid plants also have same appearance just like the original one but this one is the more weather tolerant. Such plants can grow in the colder environment easily. It needs enough space to grow, so if your yard is not so vast, don’t think to grow Mexican fan palm tree there. Date palm tree is the best for the landscaping areas. The recent study shows that the date palm trees have been used in the US western Farms, but these farms have been closed due to the economic pressures. This is the reason the original species of the dates plants is available at high price in the market. Such trees are usually seen at the entrance of the housing buildings and boulevards. Phoenix dactylifera is the type of date palm that provides tasty fruits. Carany date palm tree is also the type of date palm trees that have brown-grey stout that is covered with the leaf bases. The truck of the tree has a big crown covered with leaves and leaflets. The tree is very easy to grow, but it does not shed off the extra leaves by its own, so you have to maintain it in a good way. California Fan Palm Tree is also known as the Washintonia filifera. It is a popular Palm tree that is found in the subtropical regions. It is not only beautiful but also requires low maintenance. In order to nourish the tree, you have to use the fertilizer in the soil two times every year. You don’t need to do too much to maintain the palm tree in your surroundings. The large tree is able to bear the climate of almost 15F.